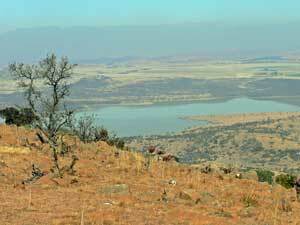 2 views from the top of Spionkop. 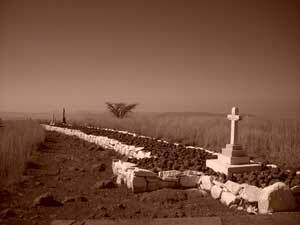 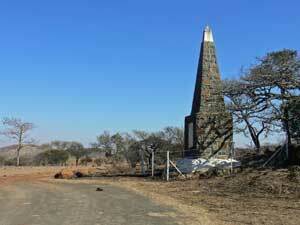 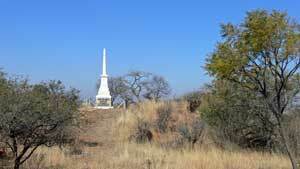 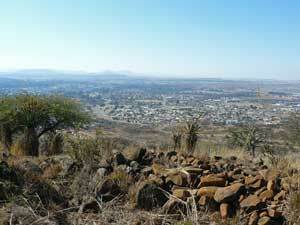 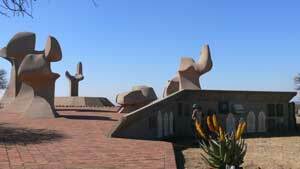 There are several monuments and graves on the top of Spionkop. 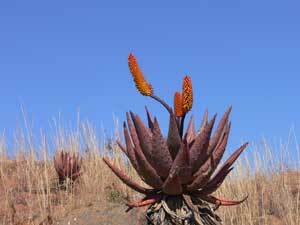 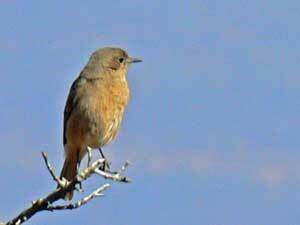 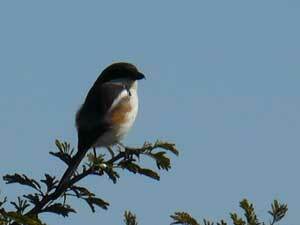 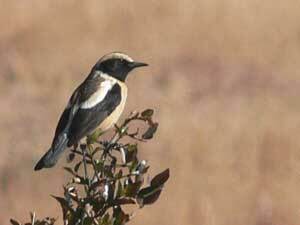 There were lots of flycatchers perched on bushes on the lookout for food, and some very colourful aloes. 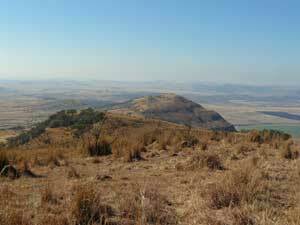 We then visited Wagon Hill (also called The Platrand or Ceasar's Camp) overlooking Ladysmith, the site of a significant siege during the Anglo-Boer war. 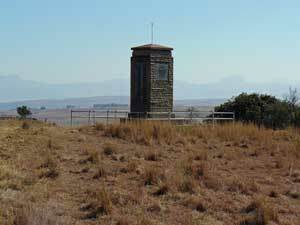 Some of the monuments and sites above Ladysmith.